Having an organized home helps to create calm versus chaos. Because some organizational tools can be expensive to buy, I have come up with some more creative ways to get organized. These ideas are budget friendly and many of them use repurposed items. Being able to recycle and organize at the same time is a win win. Since I don’t have a lot of drawer space in my small kitchen, I decided to utilize the inside of my pantry door. Wire paper holders and other baskets were great for holding wraps and other awkward items. 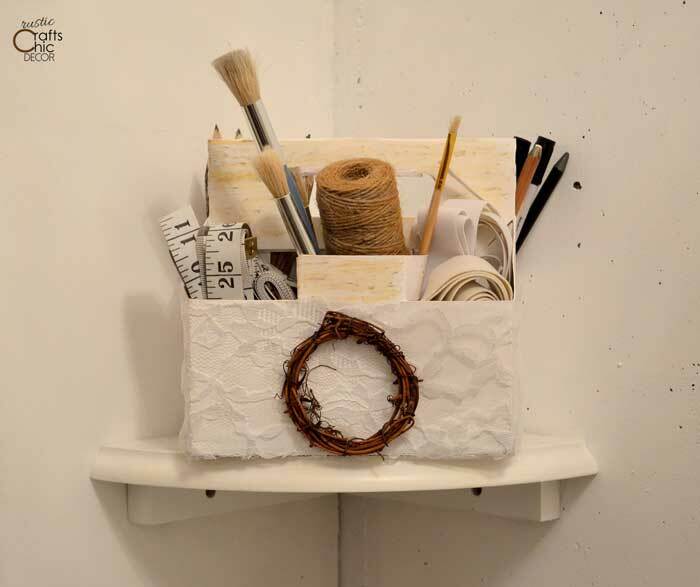 An old paper towel holder makes a perfect tool for organizing ribbon. 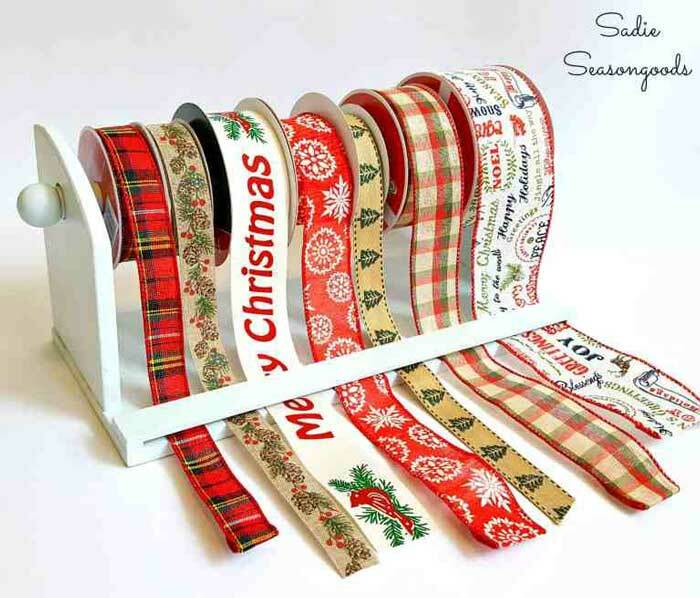 Several spools of ribbon can be stored in a neat and visible way. Both vertical and horizontal paper towel holders would work. Other things to use for ribbon storage would be pants hangers, dowels or curtain rods. 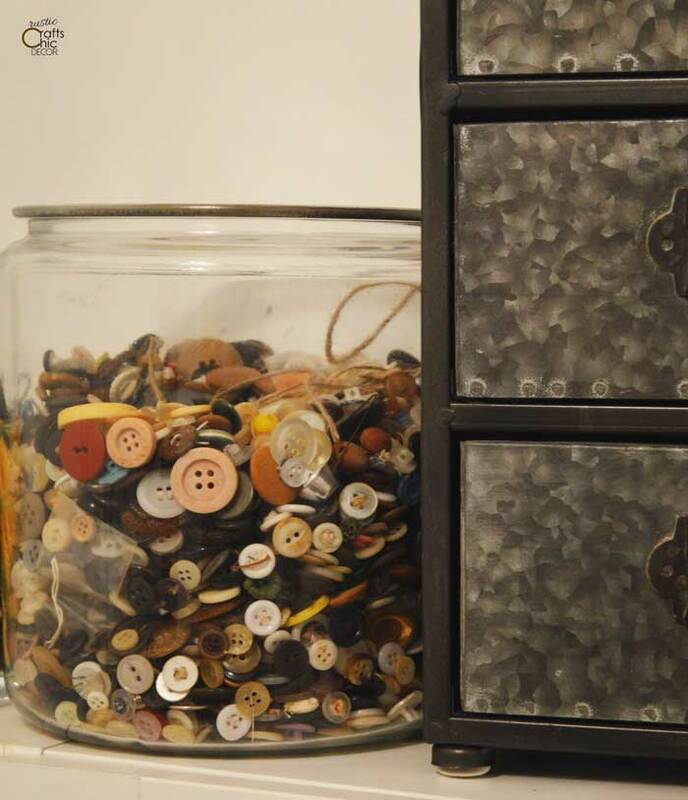 Any kind of jar can be used for storing small items like buttons. Jars also work great for storing pantry food items. Since food items that come in a bag or box can be difficult to store neatly, jars keep everything tidy and easily visible. Use them in the bathroom for bath salts, q-tips, or cotton balls. I think some of the greatest storage containers come from recycled six pack containers. I have used these for craft storage, household tools and in my home office. Because you can decorate the containers in a variety of ways, it’s easy to customize for your desired space. 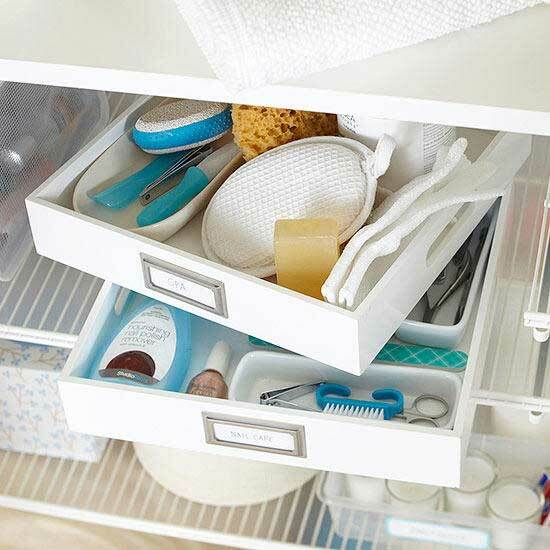 Make the most of shelf storage by organizing by tray. Then label and stack the trays on a shelf where they are easy to see. 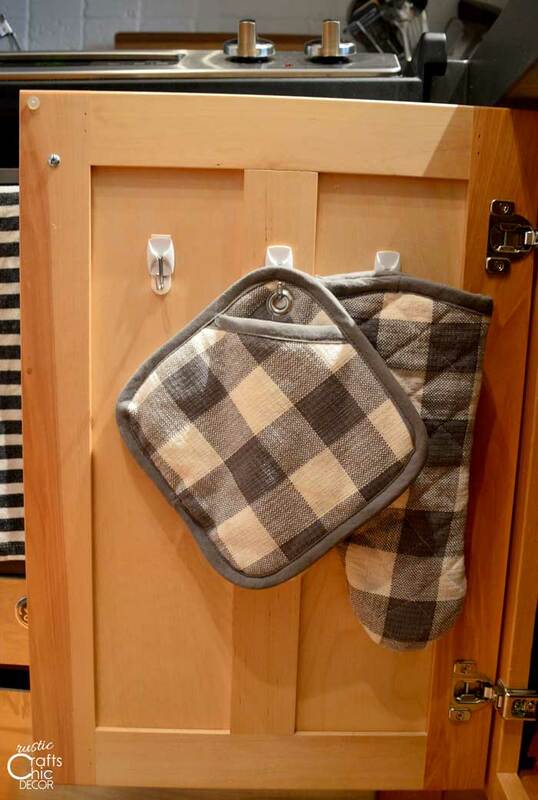 This ideas is great for bathroom or kitchen storage. I am a big fan of using the space inside a cabinet or closet door. 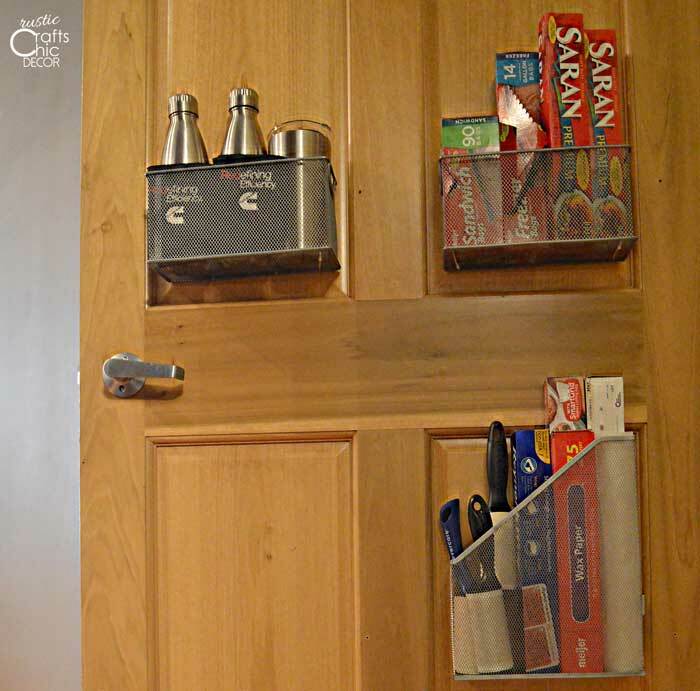 Hooking thin items to an inside kitchen cabinet door allows space in drawers for other things. 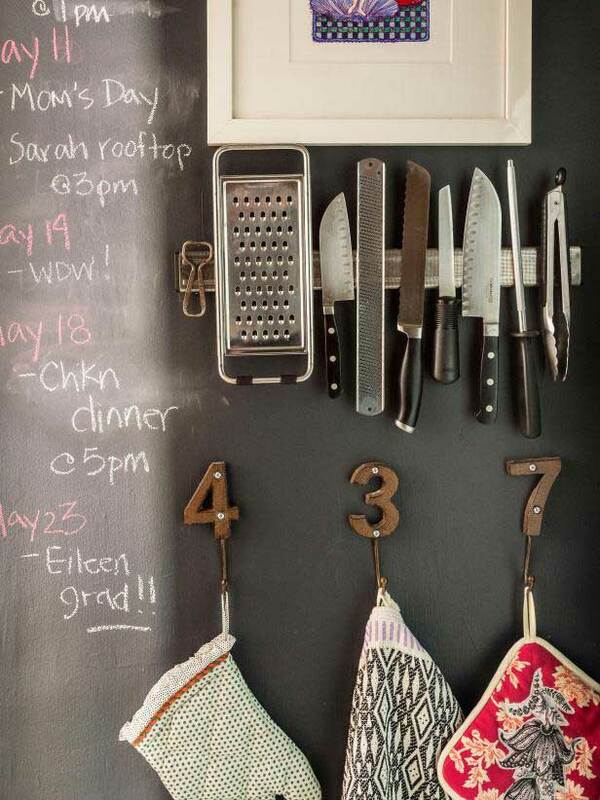 Wherever you can hang a magnetic strip, you can get metal items up and out of the way. All of these creative storage ideas will get you well on your way to a calm and stress free home. Help! when I click on pic, I get a jpeg not Hometalk.